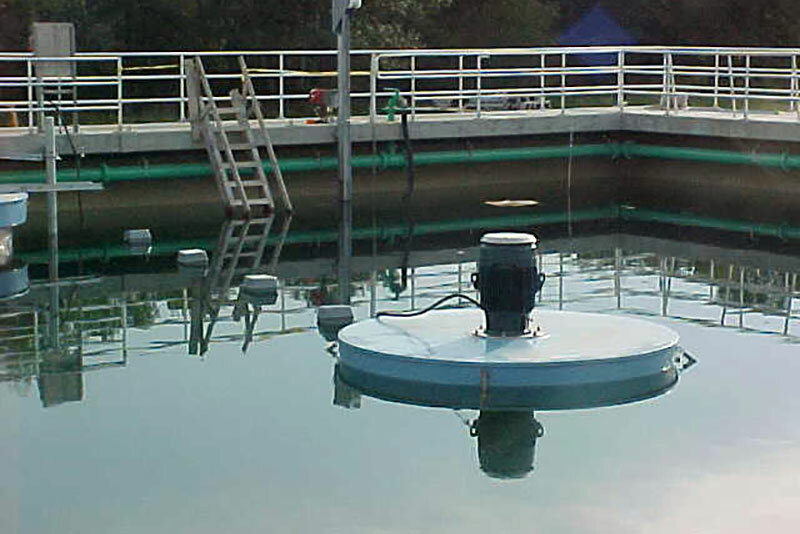 The AquaDDM® Mixer provides maximum wastewater mixing efficiency. When mixing requirements are the controlling factor, the AquaDDM mixer can reduce power costs, while delivering 3-4 times the mixing of any aerator of the same size. The ducted impeller improves pumping efficiency. The AquaDDM® is the ideal mixer for use in anoxic basins for denitrification and phosphorus reduction and provides unrivaled mixing and uniform top-to-bottom blending of the basin. 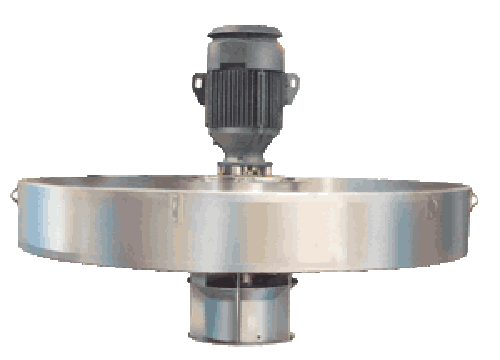 Unlike horizontal mixers, side-entering mixers and submersible mixers, the AquaDDM® provides efficient intermixing of the basin contents – and does not employ any gear reducers, submerged bearings or submerged seals. The AquaDDM® will greatly reduce or eliminate short circuiting, and eliminate dead spots in the basin.